At Fylde Law, we value our clients. Nothing makes us feel prouder than when our clients return back to us or when they recommend us to their friends or family. It's for this reason that we have created our own Law Club. 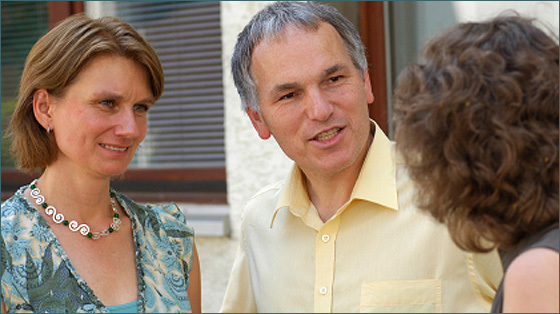 Our members and their families and friends receive discounts of at least 10% from all our services including Conveyancing, Wills, Probates, Divorce and Family advice, Litigation, as well as a payment of £150.00 to them or to a charity of their choice, for every Personal Injury claim recommended to us. From time to time our Law Club Members will be invited or automatically entered into competitions for free holidays, Premiership football tickets and other great prizes. Our Law Club is open to all our clients, past and present and to anyone who wants to register with us. Membership is simple. Simply tells us you would like to register and we will add your contact details to our register. Please don't think we will be writing to you or telephoning you regularly, because we won't. We will simple send you an e mail every couple of months letting you know what's happening, together with a few funny and unusual stories from the legal world and leave it at that. If you want to take advantage of any of our offers, then it's up to you to contact us. If you would like to register please complete the form below with your name and email address. We will send you a confirmation e mail and you're on your way!